Director Shiva Nirvana made his debut with the film, Ninnu Kori. With his first film itself, the director proved that he can handle the films with a lot of maturities. 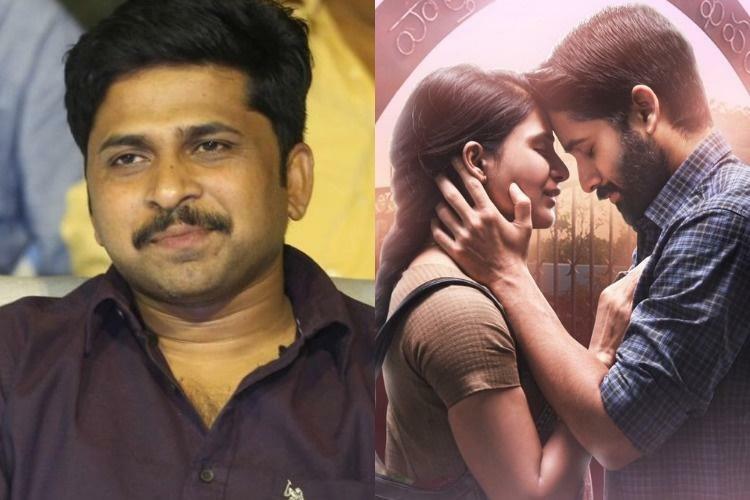 Recently, he came up with his second feature called Majili, with Naga Chaitanya and Samantha in the lead roles. The film is doing extremely well at the box office and Shiva has proved his mettle once again. Meanwhile, it is being heard that he has okayed his next with Rowdy Star Vijay Devarakonda. Apparently, he narrated a pure romantic drama to Vijay and the latter was impressed by it. If all goes well, the film will be launched by the end of this year. Currently, Vijay is acting in Dear Comrade, which will release in May. On the flip side, he is also working for a film under Kranthi Madhav's direction and another film under the direction of Anand Annamalai.